Started as a hobby on Etsy by Ashley & Nathan Griffith, a mission to cultivate a greener Earth sparked the idea for the beauty line The Gnarly Whale. 100% vegan and cruelty free, the brand creates low-impact, minimal ingredient body, bath and hair luxuries for men and women worldwide. Janice McCafferty PR was hired to garner brand features in green and eco-friendly outlets in addition to expanding their reach to include mentions in all beauty related mediums. The announcement of the return of Starbucks Pumpkin Spice Latte is always huge news in the beverage and general lifestyle realms. This simple coffee has a cult following with social media and major news outlets buzzing over it. The second the story broke this popular drink was coming back, we created a way to incorporate our clients and jump in on this seasonal trend. One of the most effective PR strategies is monitoring popular stories and then finding ways to tie your clients into them. When you are able to offer a writer a lead for a relevant, trending topic, you are becoming their go-to news source and making their jobs easier. In essence, you are doing the research for them. Enter The Gnarly Whale’s pumpkin scented hair and body care products. We immediately created a pitch to all beauty writers about the pumpkin items they offered. 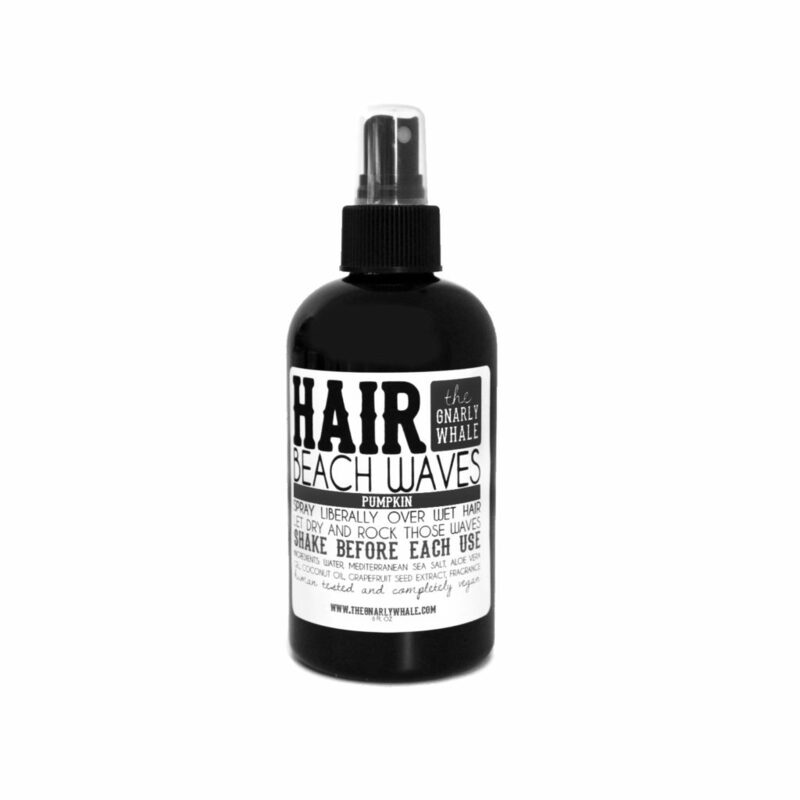 We also developed a clever catch phrase showing editors and writers how they could “pumpkin spice” their hair routine by using and buying The Gnarly Whale’s Pumpkin Beach Waves Spray, Pumpkin Hair Detangler and Pumpkin Sudsy Shampoo. The Gnarly Whale was featured in almost all of the major stories on how to pumpkin spice your beauty routine from Glamour Magazine to MTV. In addition to these outlets, Us Weekly, Glam, XoVain, Rachel Zoe’s The Zoe Report, Bobbie Thomas of NBC’s Today Show, The NY Daily News, Cafe Mom, Dr. Oz’s YouBeauty, Hollywood Life and countless more featured the brand.